Catriona Gray, 22, was crowned Miss World Philippines 2016 at the Manila Hotel on Sunday night, October 2nd. 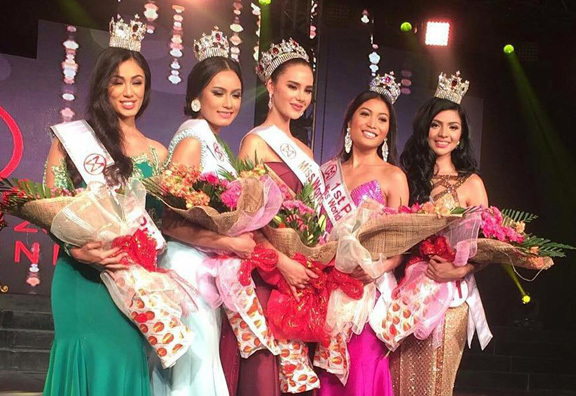 Her court includes 1st Princess Arienne Louise Braga Calingo, 2nd Princess Ivanna Kamil Suficiencia Pacis, 3rd Princess Marah O. Muñoz, and 4th Princess Sandra Raymundo Lemonon. Gray will now compete in 2016 Miss World pageant to be held in Washington, D.C. on December 20th. 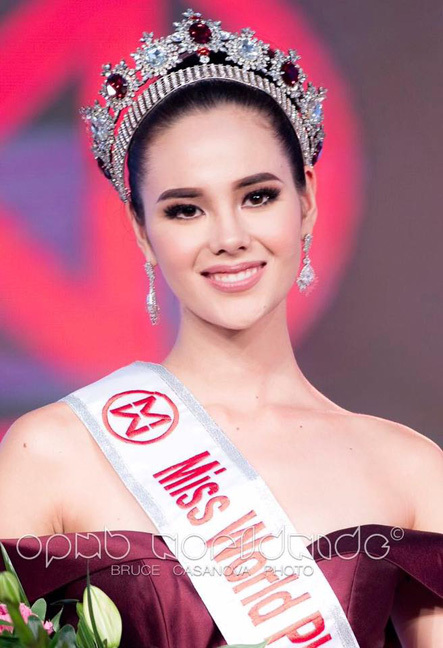 Gray will attempt to bring her country's second Miss World crown which was first won by Megan Young in 2013.